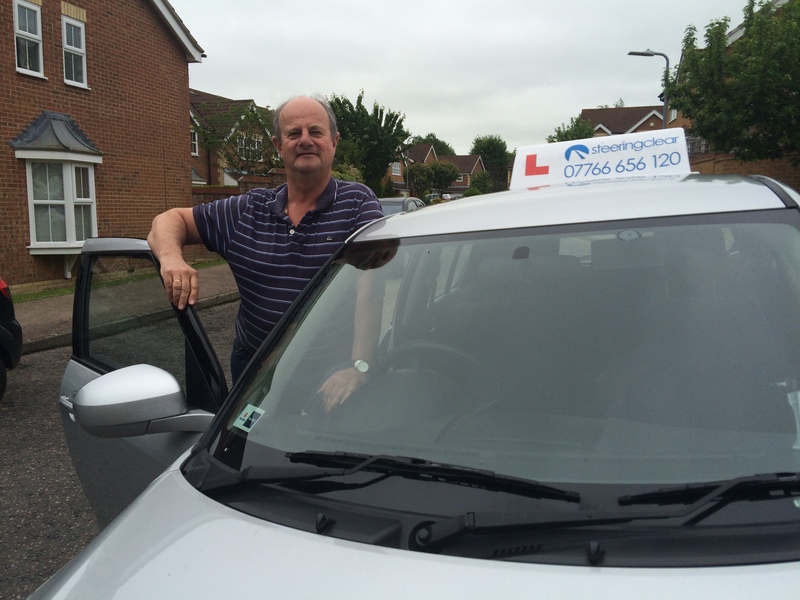 Your driving instructor for Brighton and Hove is Mike Walling. Mike has more than fifteen years’ experience as an accredited DVSA instructor. Mike has consistently achieved annual pass rates of more than 70% for first time passes. The national average for the United Kingdom is less than 40%. Mike firmly believes in client centred learning and in addition to his ADI accreditation, he has a BTEC 4 Driver Coaching qualification. Check out our Brighton driving lessons.